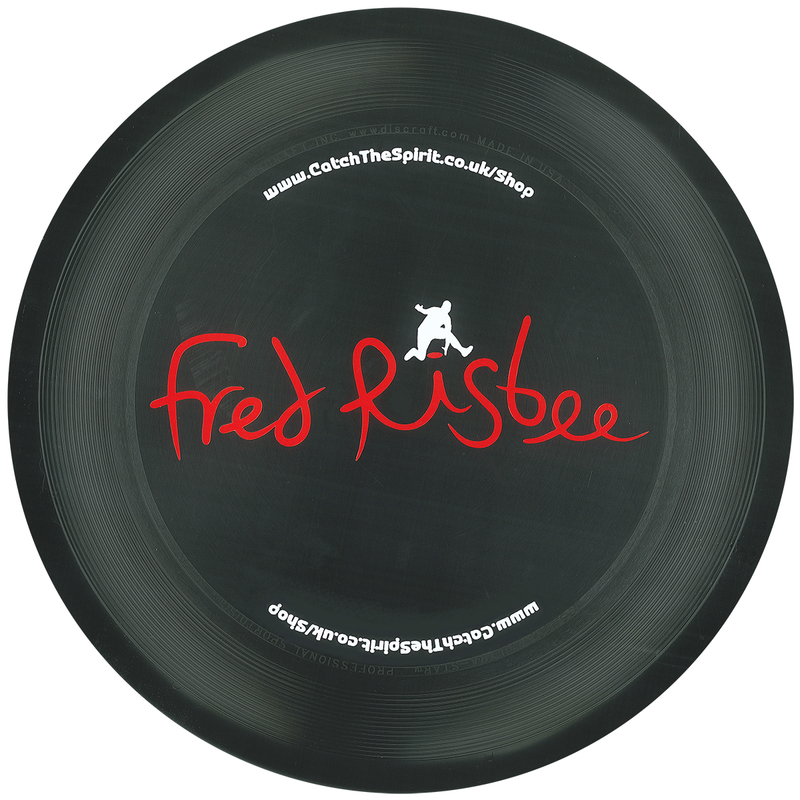 Here you can pick up valuable tips and insights to help you on your journey in ‘The Way of the Frisbee’. 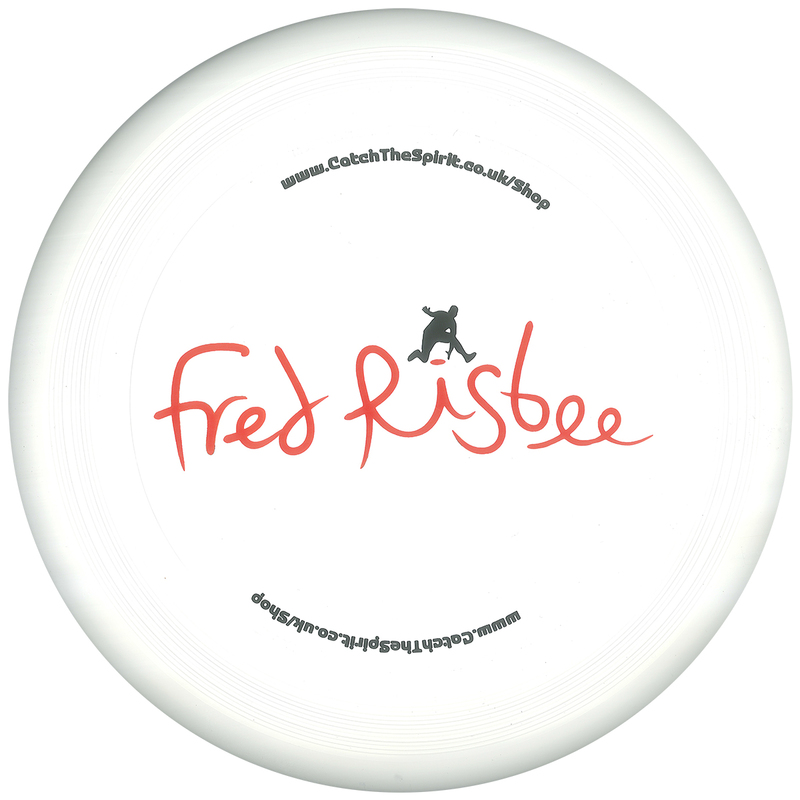 The fundamental Frisbee disc flying skills that underpin all Disc Sports are covered, plus fun games and practice drills to enable you master these skills. By the way – if you’re looking for the real-life learning experience, you can book us for an event or attend one of our training courses. Pro Tip: The more Z’s (spin) you impart, the more true your discs will fly, and with this comes greater distance and control. 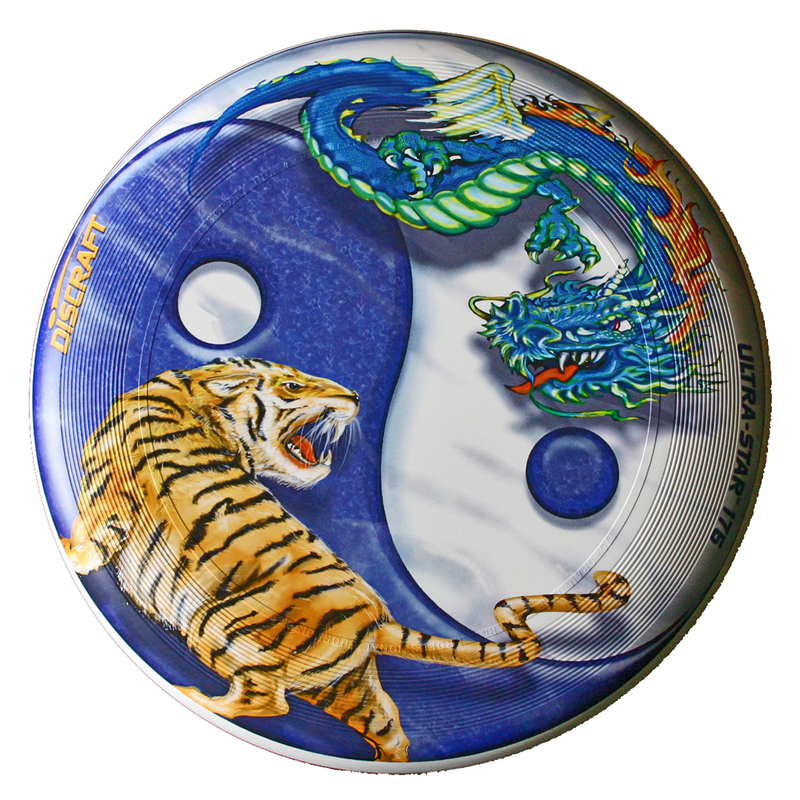 Use the Disc Golf Glossary and Ultimate Frisbee Glossary for any unfamiliar jargon! Training Mantra: Repetition is the mother of skill.